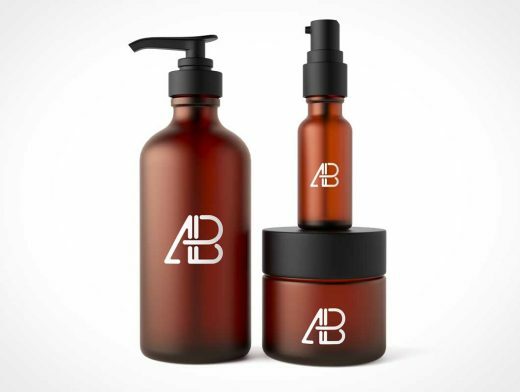 Today’s freebie is a Cosmetic Packaging Mockup PSD created by Anthony Boyd Graphics. The label area is easily editable. Just open up the smart object and place your image there. 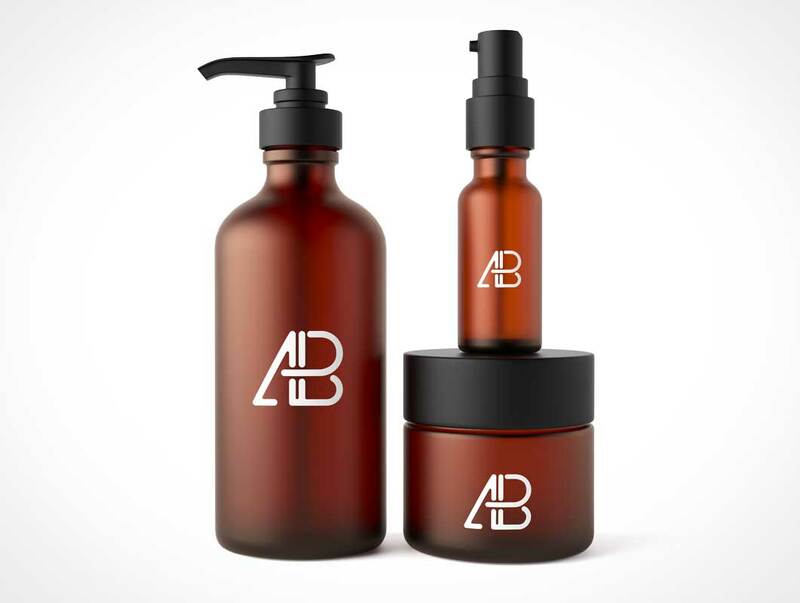 Use this Cosmetic Packaging Mockup to showcase your branding designs in a professional realistic scene. This scene was created in Cinema 4D and rendered using Thea Render. Free for both personal and commercial use. Link back to this page if you would like to feature this mockup.